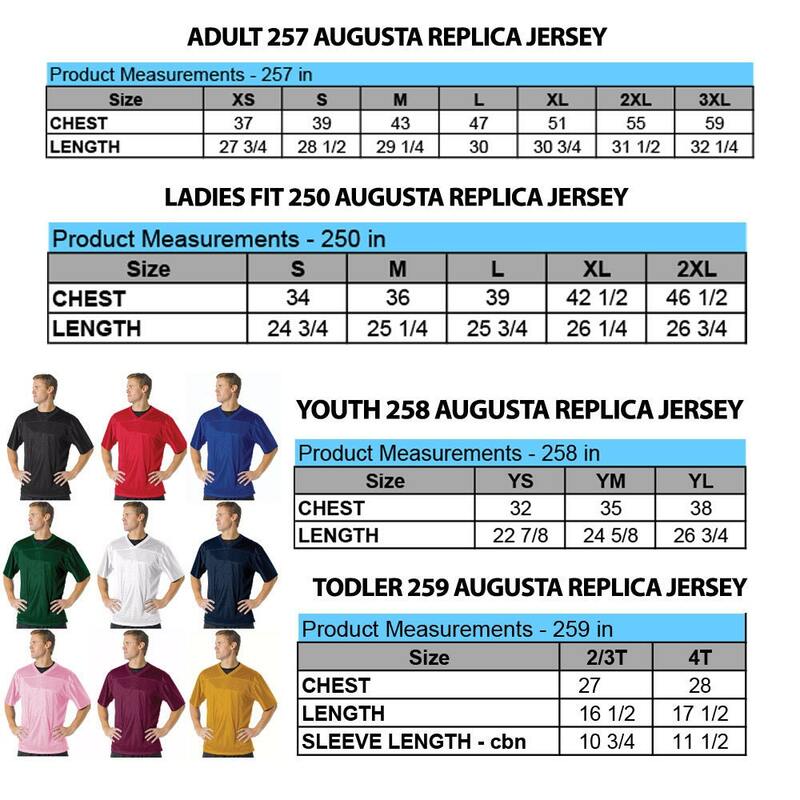 *WE DO NOT OFFER REFUNDS FOR SIZING ISSUES - size chart located in last photo. These items are very expensive for us to produce and customize so we do not offer returns or refunds for sizing issues. If you are unsure, please send us a message. LADIES JR FIT is a "JUNIOR FIT" and runs very small. 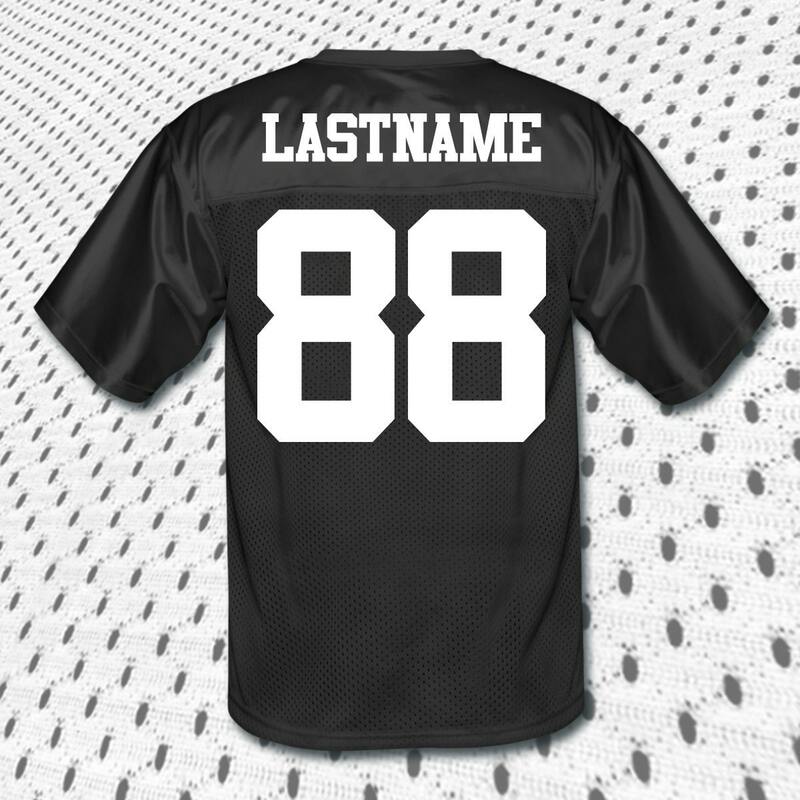 If you are unsure we suggest ordering a unisex size jersey. 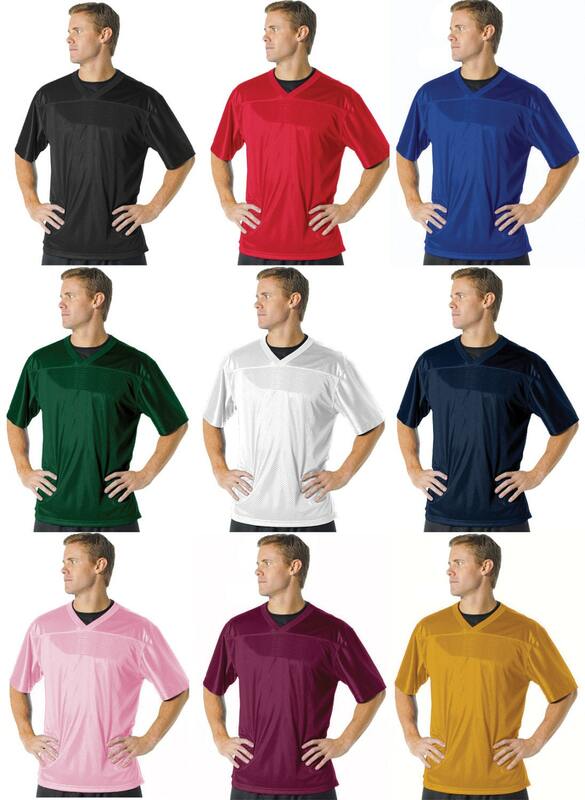 It is also always safest to order a larger size, especially if you are planning on wearing the jersey over another shirt. 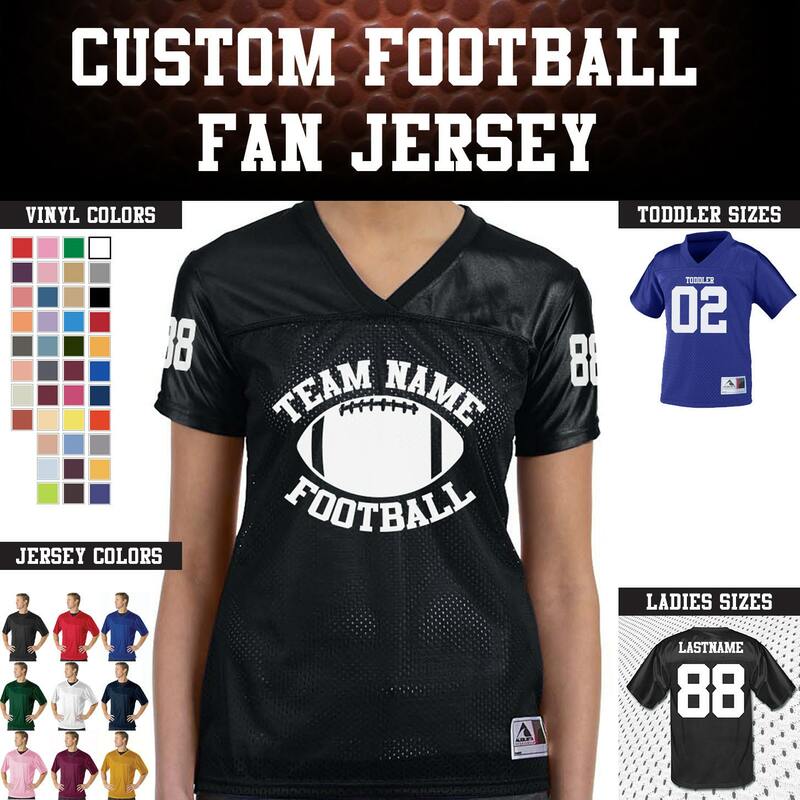 THESE ITEMS ONLY: 1 Color Vinyl for Names and Numbers / Custom Name of Team / Custom Number / Custom Last name for the back of Jersey. 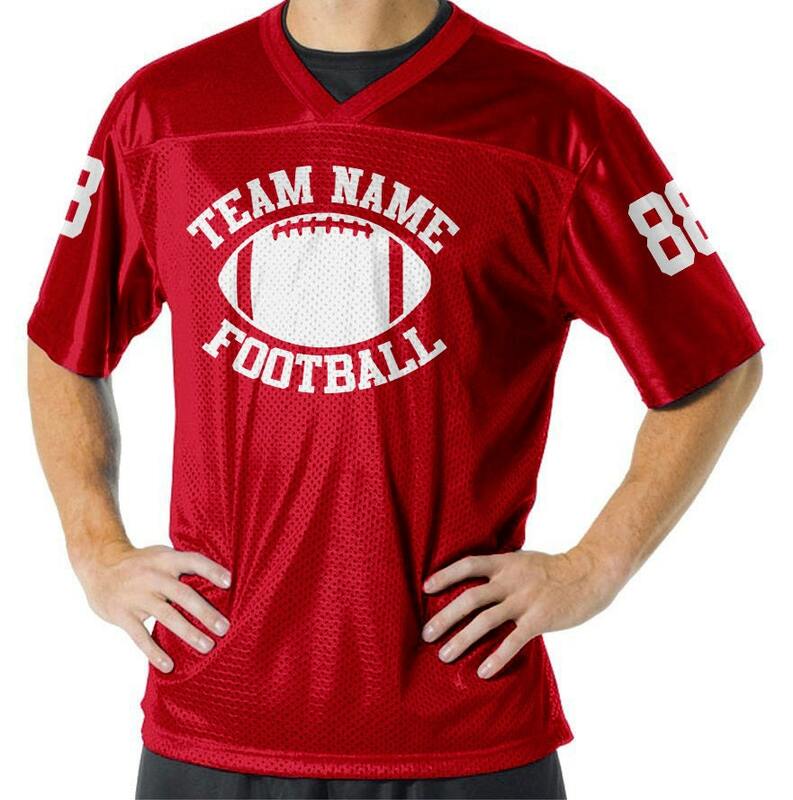 *Please DO NOT ask us to put logos or copyright/trademark protected material on the jersey. * WE WILL NOT!